Water City International main objective was to upgrade the various functions of water within urban areas. Water is once again valued as a structural element in sustainable spatial development. The project displayed added value in terms of aesthetic quality improvement, more efficient use of available space and functional improvement. Water was included in transnational spatial development strategies for sustainable development. The main aim of Water City International II was the improvement of the Urban Water Systems in partner cities and their direct surroundings, using the values of water in urban spatial planning as a tool to stimulate social and economical development. In Norway the project has gained support from politicians in the region. The pilot project activities have received national attention which may influence regional and national policy. 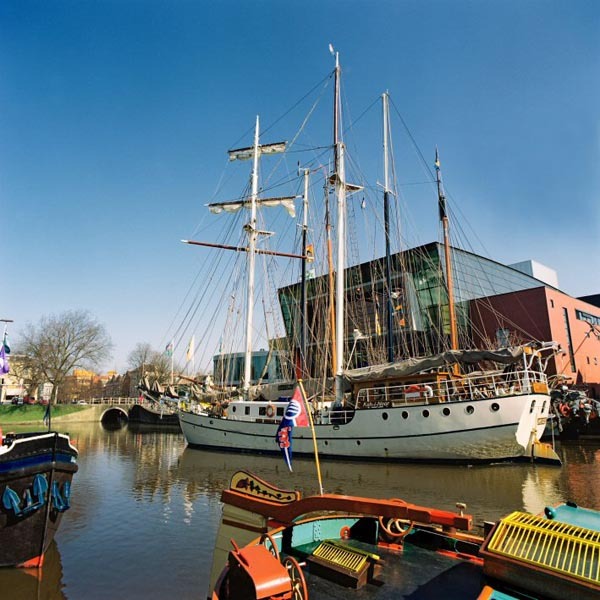 In the city of Leeuwarden measures were planned for a total amount of 2.2 Mio €. The execution of these measures had led to other autonomous investments for an amount of around €19 million. This concerned landing stalls for small boats in canals, restoration activities in the ageing walls of the city canals, the installation of a work of art illustrating changing water levels. In the city of Göteborg, the project had led to additional funding from the city council for an amount equivalent to €12 million. In the city of Norwich the project had led to additional funding from the city council for an amount equivalent to €9 million. 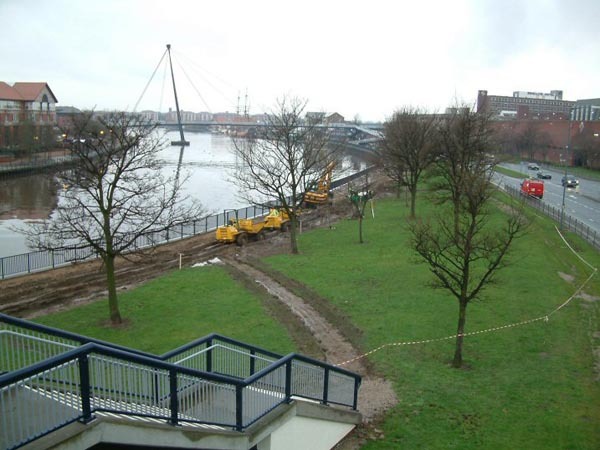 In the city of Emden the project had led to additional funding from the city council for an amount of €10 million. In the city of Sneek two new pilots were developed for a total amount equivalent to €1 million. One was concerning cleaning waste water, financed by the provincial government while the other was about decentralised sanitation, which was financed by the Dutch Central Department of Economical Affairs. In the cities of Porsgrunn and Skien, politicians set aside each year a sum to build a river walk and meeting places along the river. The WCI-II project have brought together local artist, voluntary workers, recreation sector organisations, water management organisations, local and regional authorities and international organisations, such as the World Bank and UNESCO Urban Water. Meetings and activities have stimulated active learning, creating networks and innovative actions among these groups of people who did not work together in the usual run of their working life. For at least two couples of partner cities Porsgrunn and Skien in Norway and Stockton-on-Tees and Middlesbrough in UK, each participating as a pair of two regional neighbour cities, co-operation developed into a continuing regular partnership. For the cities of Posgrunn and Skien this has been one of the most successful values of the project. The cities have learned to work together because of the river linking the cities. Exchange visits have shown that the politicians that the two cities will be stronger working together. One of the most tangible results of the project which was the Frisian Water Alliance, who managed to disseminate the project to other parts than the North Sea Region itself, including Lake Victoria, the Black Sea and the Red Sea. The WCI - II served as a 'best practice' and in particular focused on the exportation of the Frisian knowledge on the field of water. In the Netherlands in the National Water Policy document Water Course 2 the Report "Values of Water, a theoretical framework" was addressed twice as a meaningful contribution.